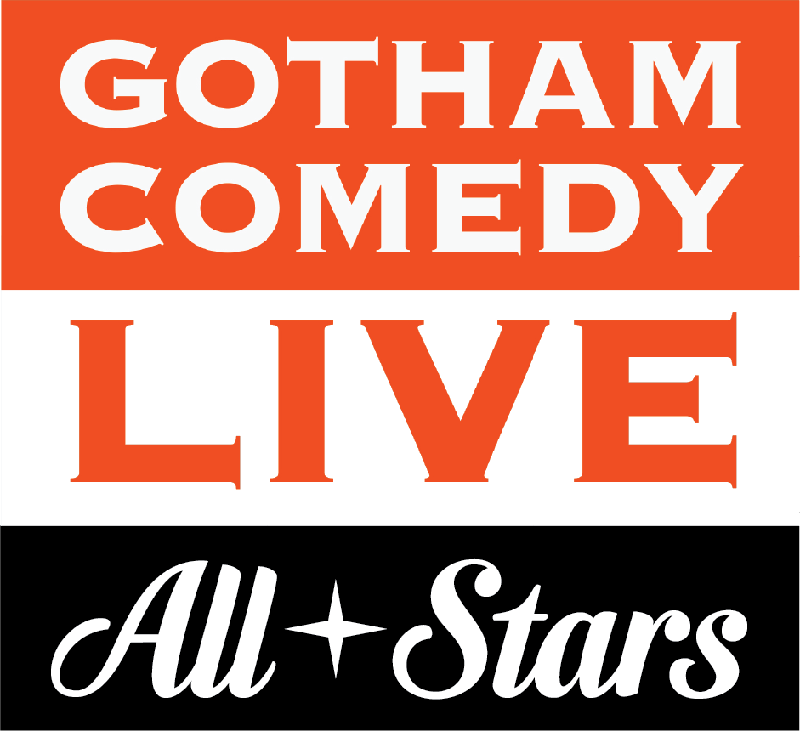 Featuring some of the stand out comics from AXS.TV's live Stand-Up show, 'Gotham Comedy Live'. Feat Marion Grodin, Orlando Leyba, Gary Vider, Charles McBee and more! In 2014, Charles McBee made national stand-up comedy appearances on Gotham Comedy Live on AXS TV and Laughs on FOX. He also starred in the critically acclaimed Off Broadway Production, “HA!… The Musical, from Emmy award winning writer, Michelle Wendt. And, he’s performed at the New York Comedy Festival, and stars in his web series, It’s a Chucked up Life. Charles’ comedy can be described as witty humor with a positive message. He creates laughter by mixing personal stories with social commentary. Charles has been called a “hilariously inventive comedian” by the Comedy Cellar’s Rick Crom. You can catch Charles performing at the top comedy clubs in NYC as well as clubs and colleges across the country.